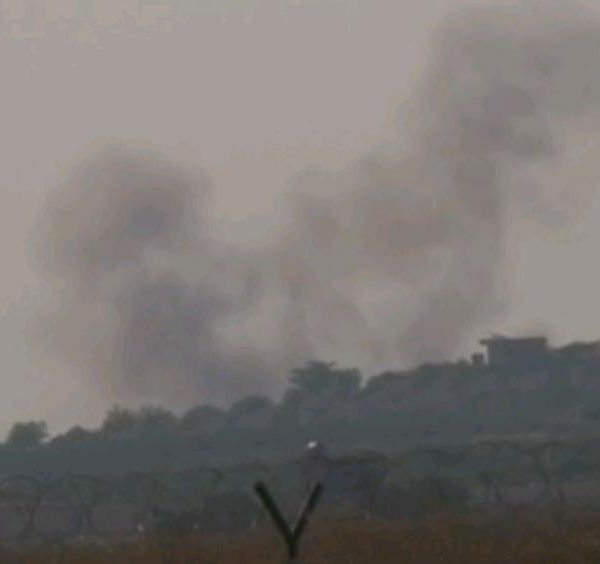 Today, August 24, Turkish military has started its cross-border operation „Euphrates Shield“ against ISIS in northern Syria. 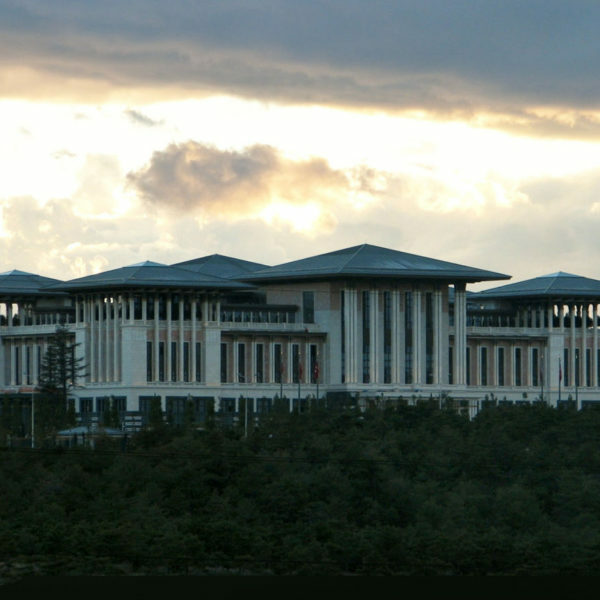 Constitutional reform in Turkey – Yesterday, August 12th, the representatives of three out of four parliamentary parties in Turkey sat down in Ankara to discuss constitutional reform; the reform has been long called for by the ruling AKP party. 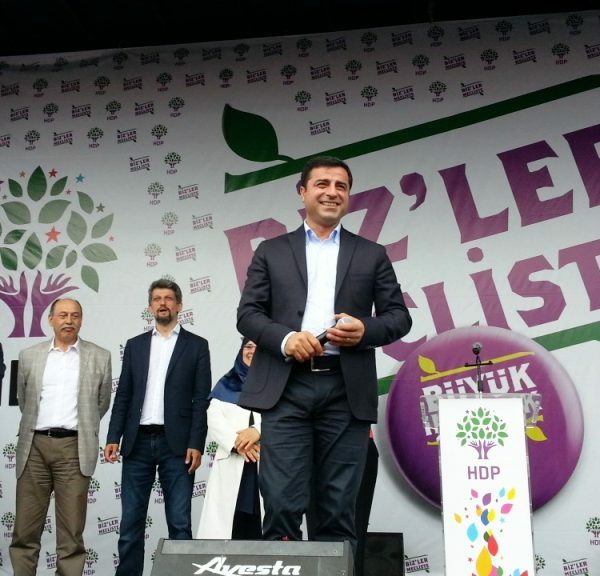 Turkish news media reported today, August 11, that a prosecutor in Istanbul court is demanding a sentence of 5 years in prison for the co-leader of the Peoples’ Democratic Party (HDP), Selahattin Demirtas, who is accused of disseminating terrorist propaganda. 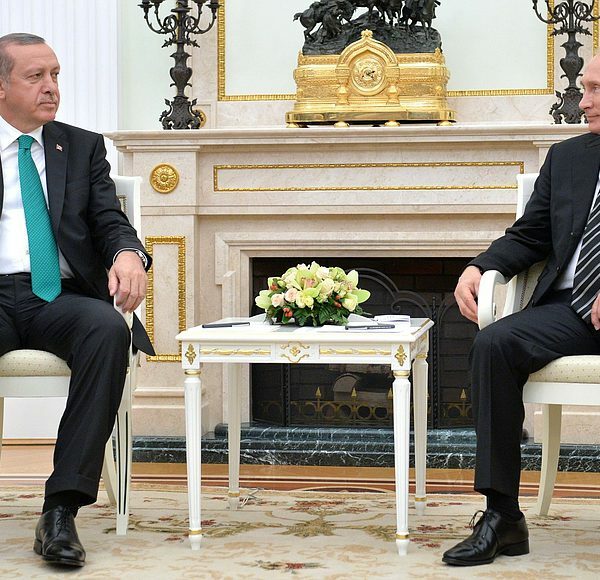 The President of Turkey, Recep Tayip Erdogan, and his Russian counterpart, Vladimir Putin, met in St. Petersburg on Tuesday, August 9, 2016. 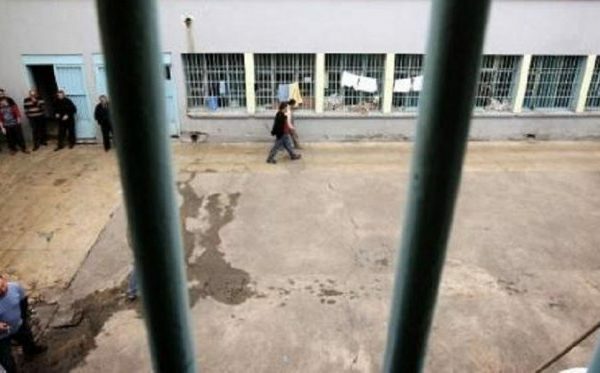 On August 4, the President of Turkey, Recep Tayyip Erdogan, announced that the Turkish government will go after all businesses linked with the Gulen Movement (called FETO/PDY by the government), as a post-coup measure. Today the Hurriyet Daily News reported, citing Reuters, that the President of Turkey Recep Tayyip Erdogan will drop all lawsuits against opposition leaders of three parliamentary Turkish parties CHP, MHP and HDP. 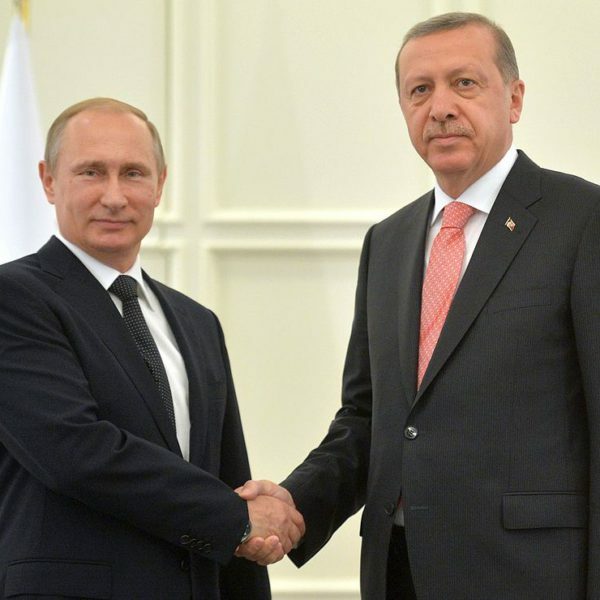 After attending a meeting in Moscow, the Turkish Vice-Prime Minister Mehmet Simsek announced that the Presidents Erdogan and Putin will meet on August 9. 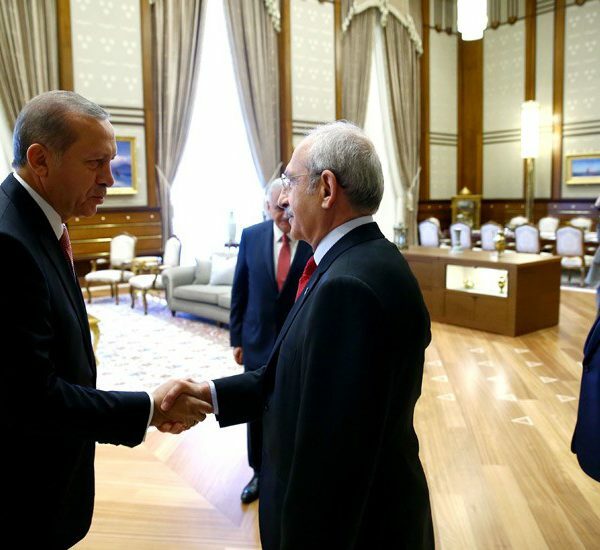 Today, the President of Turkey, Recep Tayyip Erdogan, hosted a meeting with the Prime Minister Binali Yildrim (AKP), and with the leaders of the two opposition parties CHP and NHP. The main topics of the meeting were the failed military coup, state of emergency, and measures that will be taken against the coup plotters. 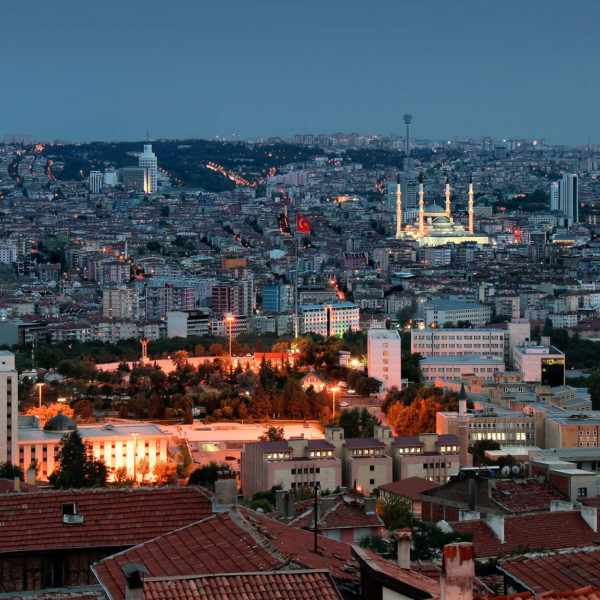 What’s next for Turkey after Failed Coup d’Etat? After Turkey’s recent attempted coup d’état, the country’s president, Recep Tayyip Erdoğan, has been enjoying an ascendance in power. 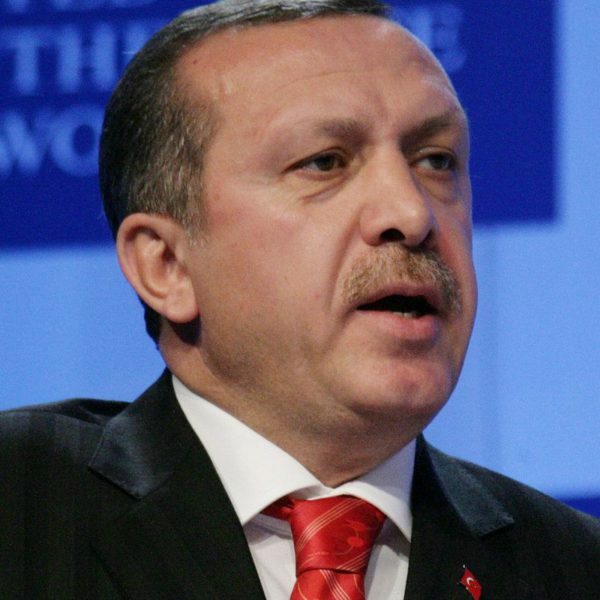 The defeat of the coup d’état and subsequent euphoria among a large swathe of the population have allowed Erdoğan to clamp down on his opponents and to shore up his position. 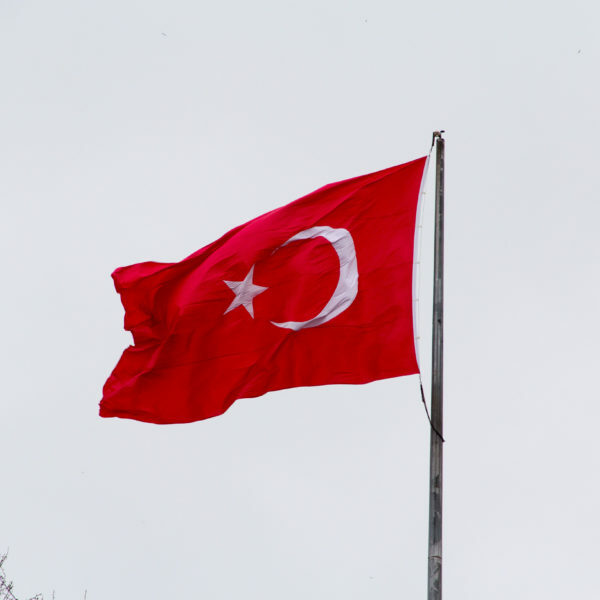 Yesterday, the President of Turkey, Recep Tayyip Erdogan, announced a three-month long state of emergency as a response to the failed coup attempt of July 15. Today, the President’s decision was published in the Official Gazette and went into force.